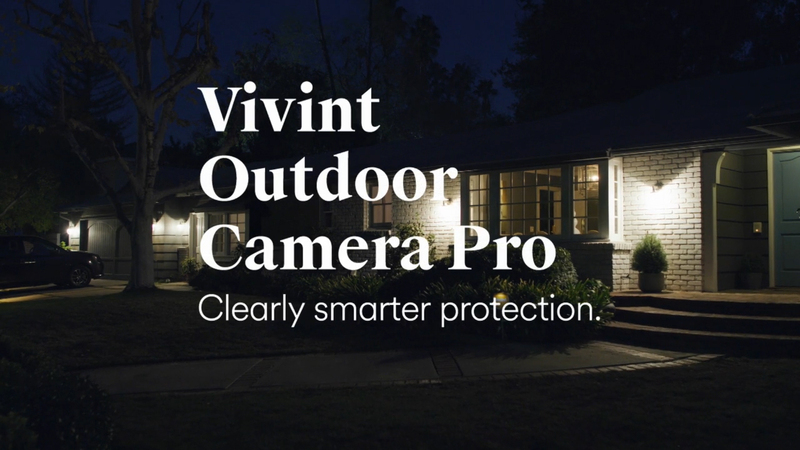 Introducing Vivint Outdoor Camera Pro. 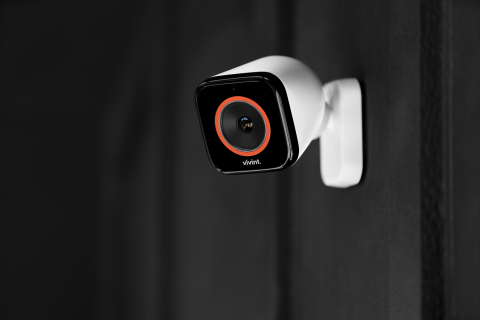 PROVO, Utah--(BUSINESS WIRE)--Vivint Smart Home, a leading smart home company, today introduced the Vivint Outdoor Camera Pro, an AI-powered security camera that intelligently detects and deters lurkers around your home. The new camera helps protect your home with advanced analytics designed to differentiate between harmless passersby and potentially harmful lurkers. 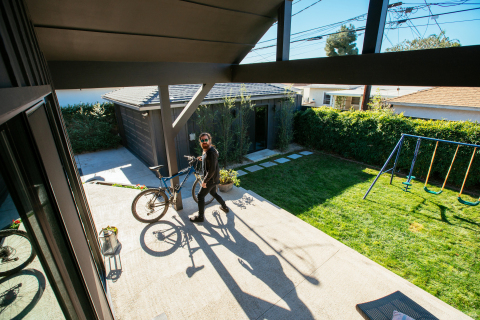 With the Vivint Outdoor Camera Pro, you choose the area of your property you want to protect by defining a surveillance zone. The camera is designed to intelligently detect people within this zone, not pets or passing cars. 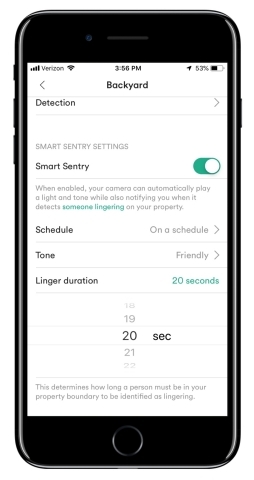 The camera’s new Smart Sentry feature determines if someone is a lurker based on how long they remain on your property, a customizable setting from one to 90 seconds. The camera will then automatically deter any lurkers with a red light and a warning tone. Smart Sentry for intelligent detection and deterrence. If someone lingers for too long on your property, the Vivint Outdoor Camera Pro illuminates a red LED light ring and sounds one of five different warning tones, selected by you, to alert lurkers that they have been spotted. 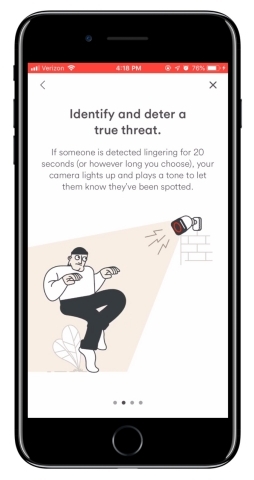 This triggers a Smart Sentry alert to your mobile device, allowing you to view a thumbnail image of the person, engage in a two-way conversation or sound the camera’s security siren to further deter criminal activity. Relevant notifications, when you want them. To avoid getting too many notifications, you can choose to be notified when anyone is on your property, or only when a lurker is detected. You decide when you want to turn on Smart Sentry notifications, whether all the time, on a specific schedule, or only when your Vivint smart home system is armed. Crime prevention day or night. The Vivint Outdoor Camera Pro is equipped with a 140-degree view, night vision and a 4K HDR sensor that delivers up to 1080p live streaming and recording, even when you zoom in. From your mobile device, you can get a clear view of faces, license plates and other critical details. You also get on-demand access to recorded video clips that you can share with neighbors and law enforcement directly from your Vivint Smart Home app.